Please note that we do not accept unsolicited submissions. 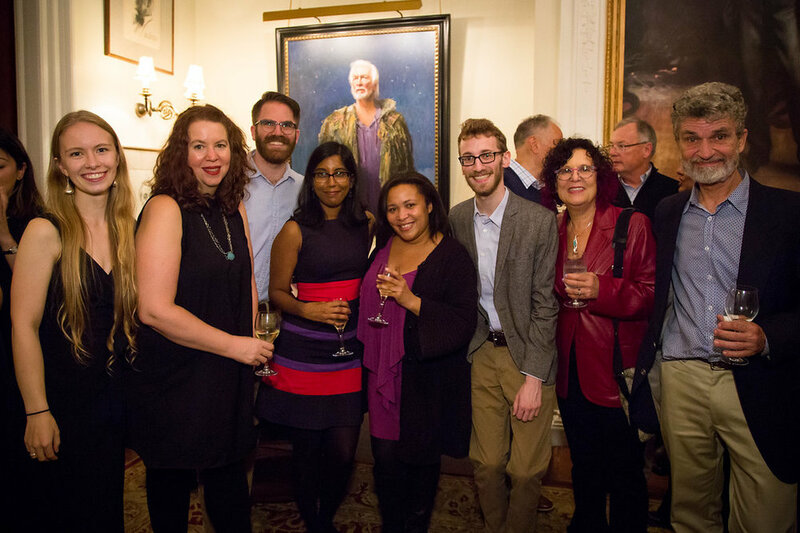 Kate Bussert, Melissa Hardy, Garrett Anderson, Natasha Sinha, Alexis Williams, Charlie O’Leary, Andrea Bernstein, and Bruce Ostler. Photo by Valerie Caviness Photography for The Bret Adams & Paul Reisch Foundation.